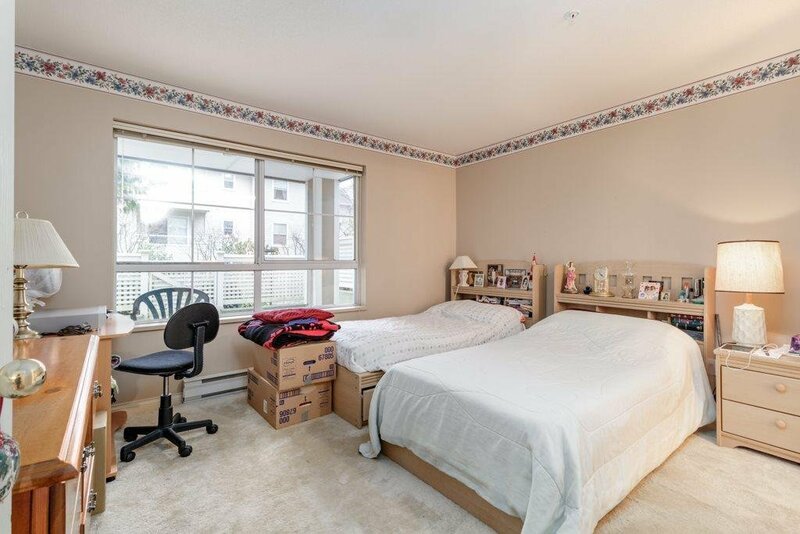 103 7117 Antrim Avenue, Burnaby - 2 beds, 2 baths - For Sale | Jenny Wun - Oakwyn Realty Ltd. 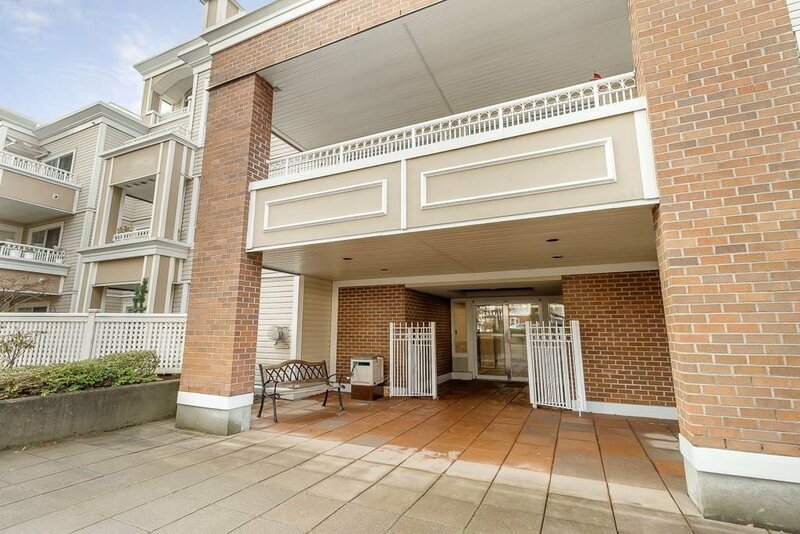 Spacious CORNER 2 bedroom / 2 bath with a massive 300sf Sunny West facing PATIO at ANTRIM OAKS! 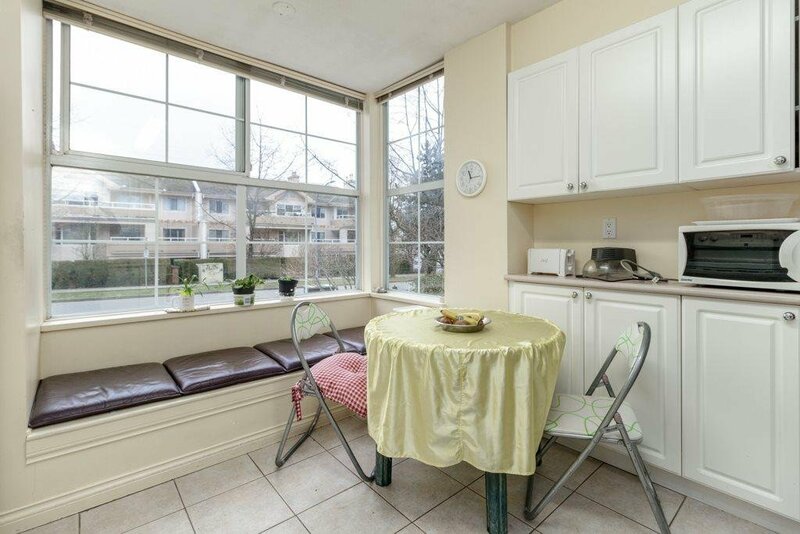 Wrap around windows that offer lots of natural light, unit sits on the Quiet side of the building. 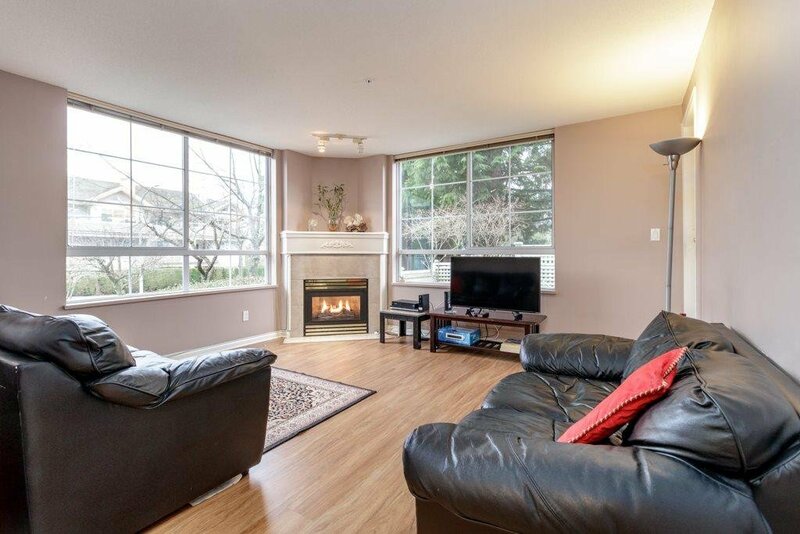 Cozy natural Gas fireplace and low maintenance Fees. 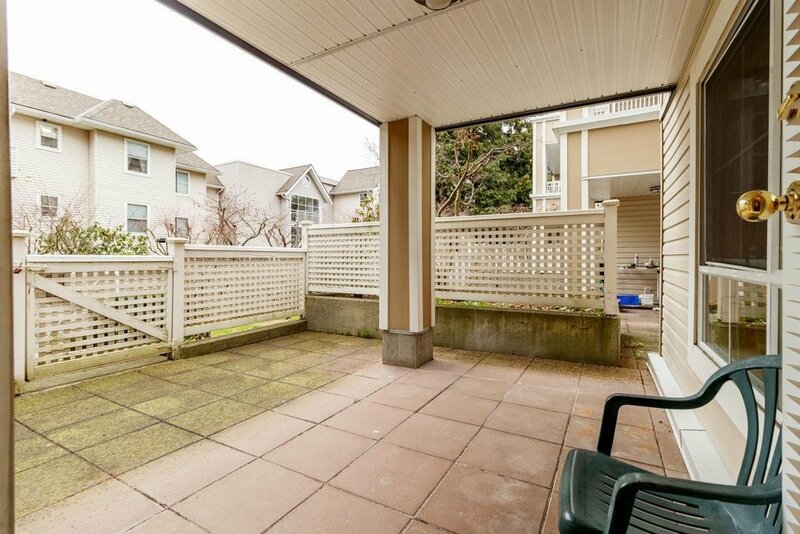 SOLID building with $135,000 in CRF, rain-screened with newer roof. 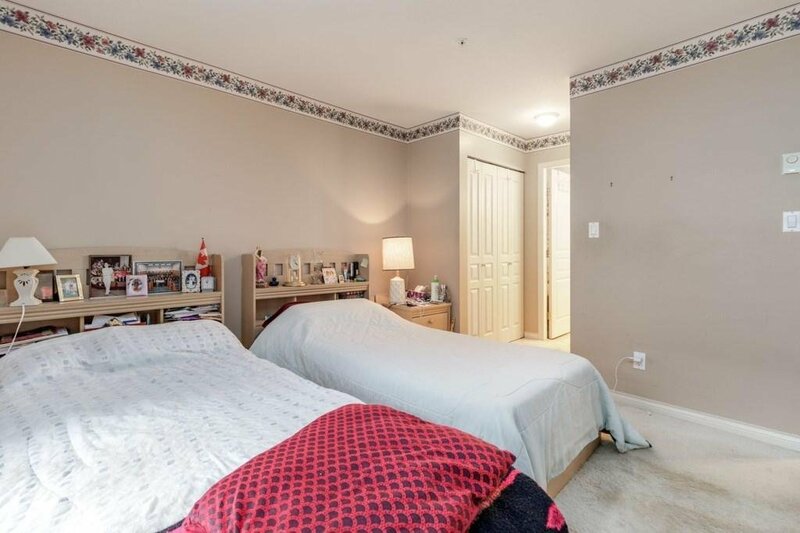 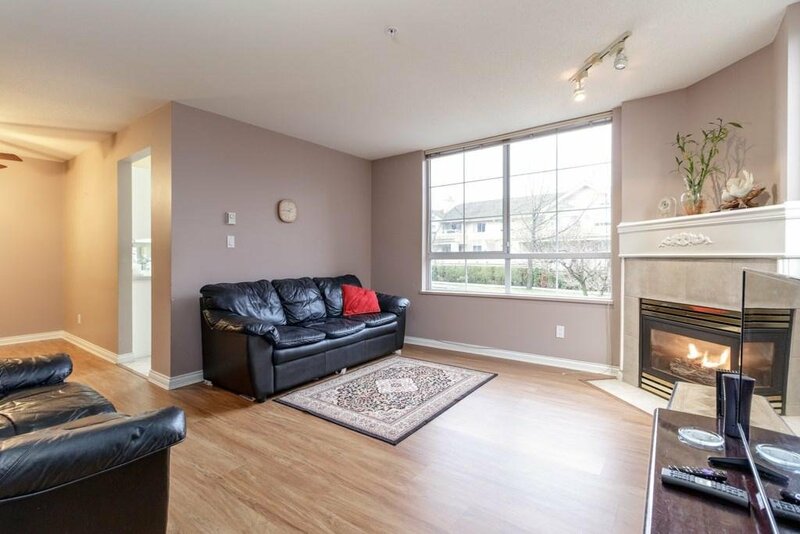 Few minutes walk to Royal Oak Skytrain station, Burnaby South Secondary, Nelson Elementary. 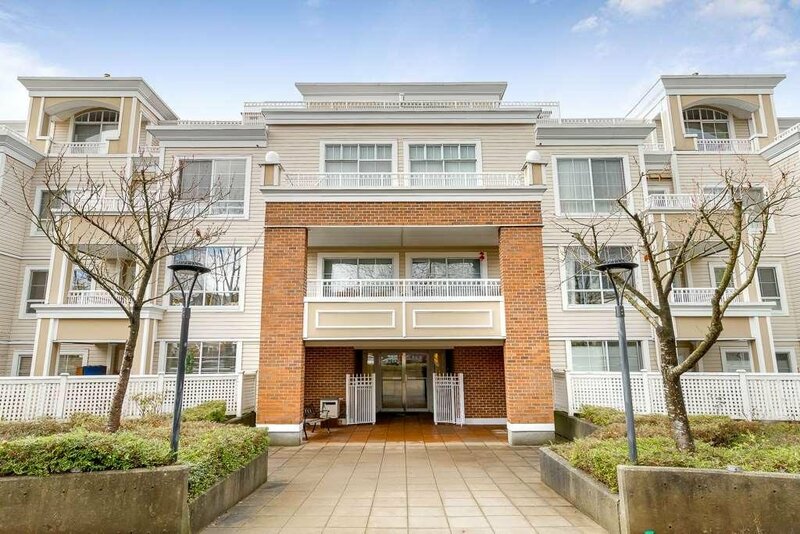 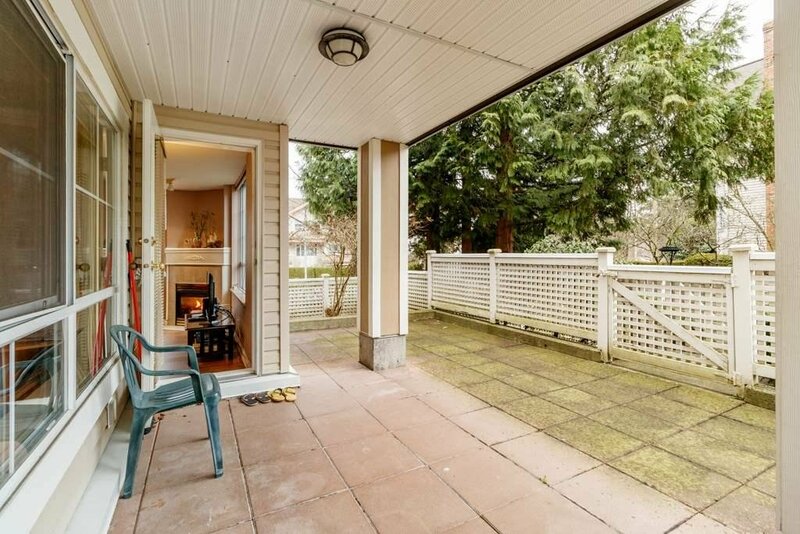 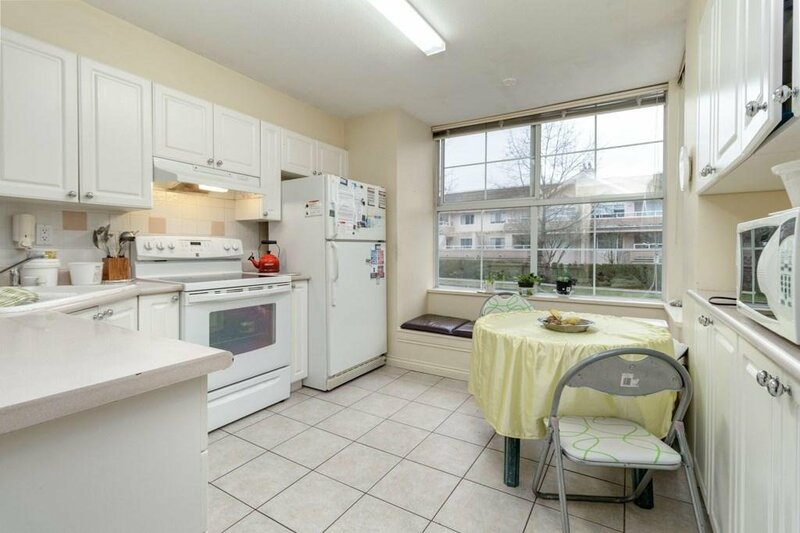 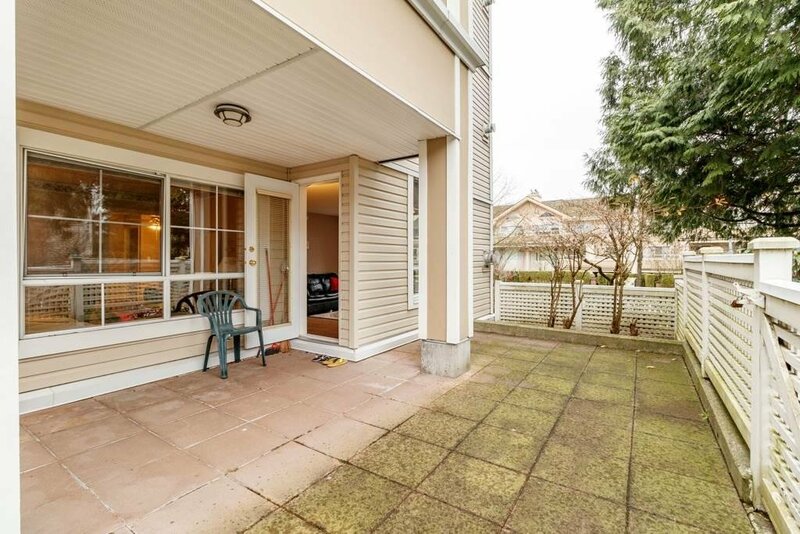 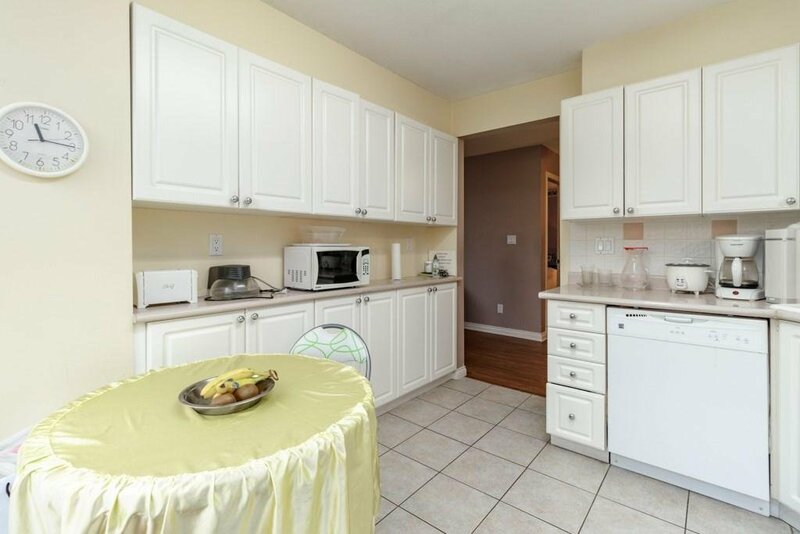 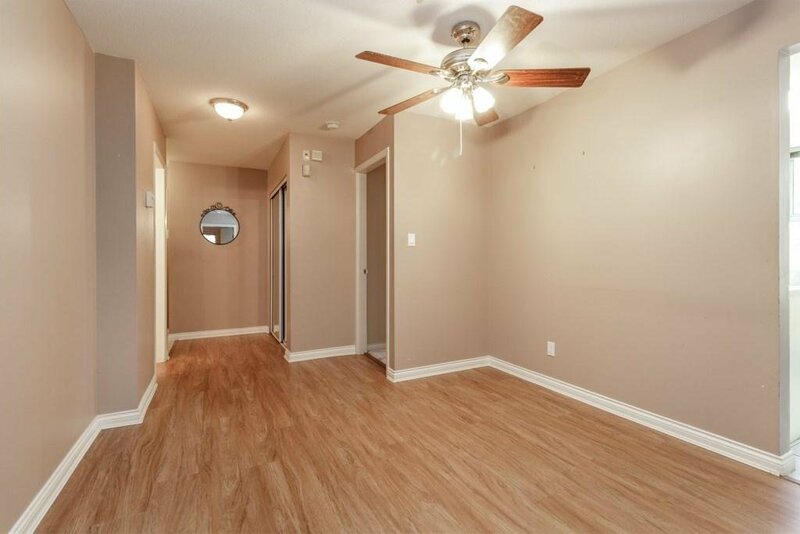 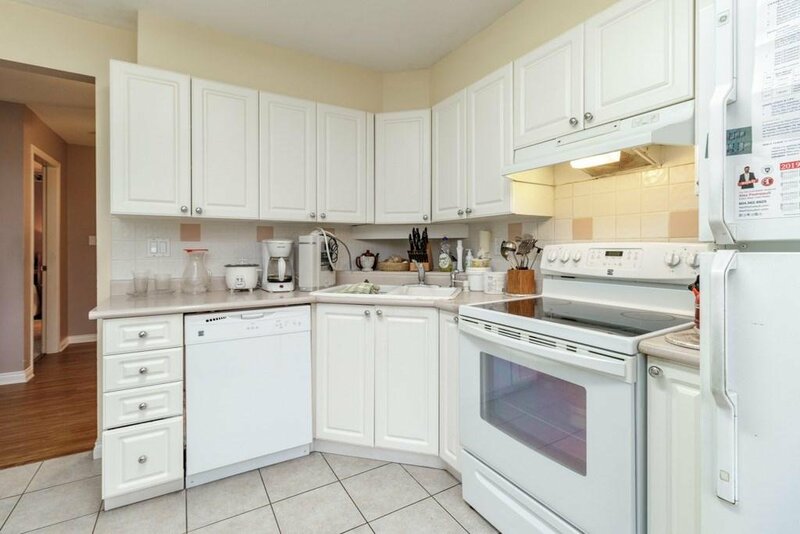 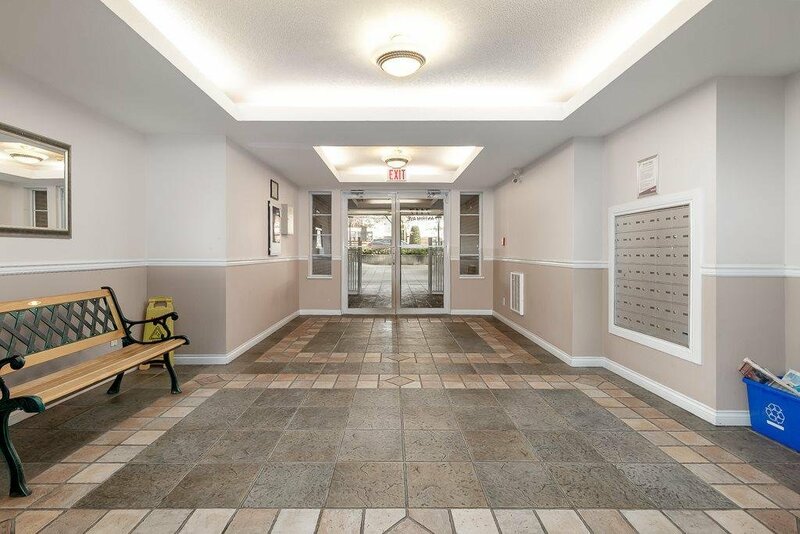 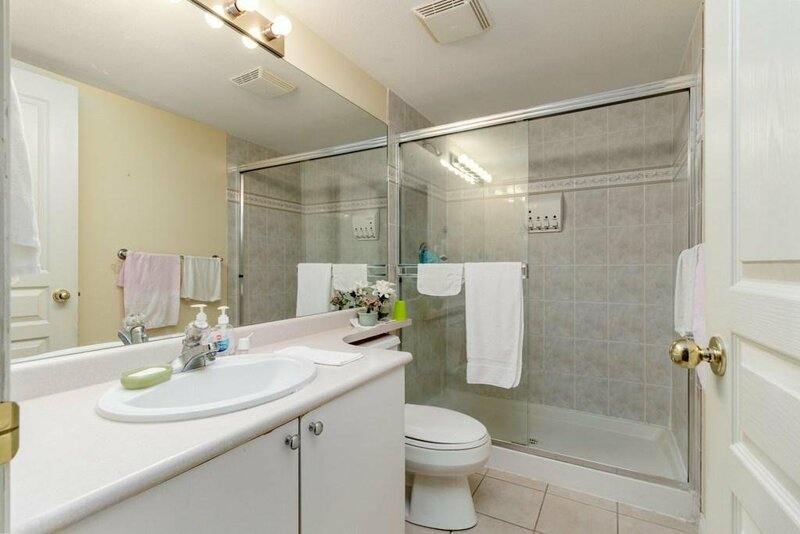 10-15 minute walk to Metrotown Shopping Mall. 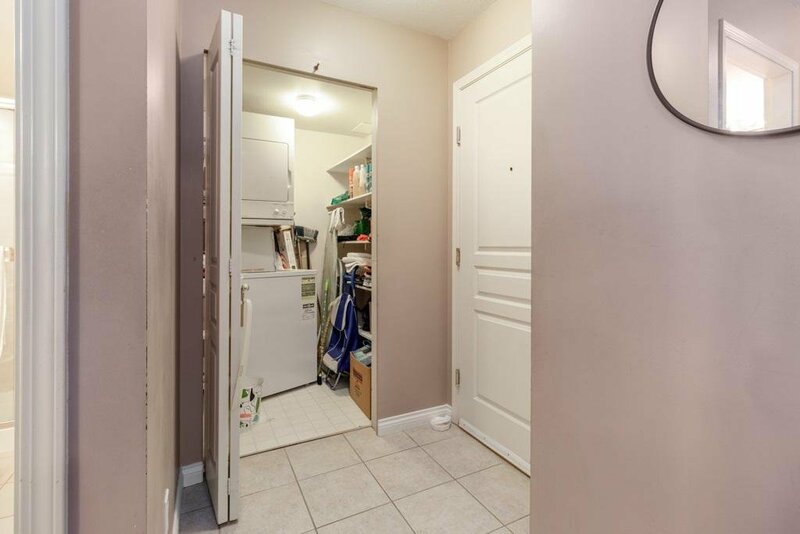 Great location to everything. 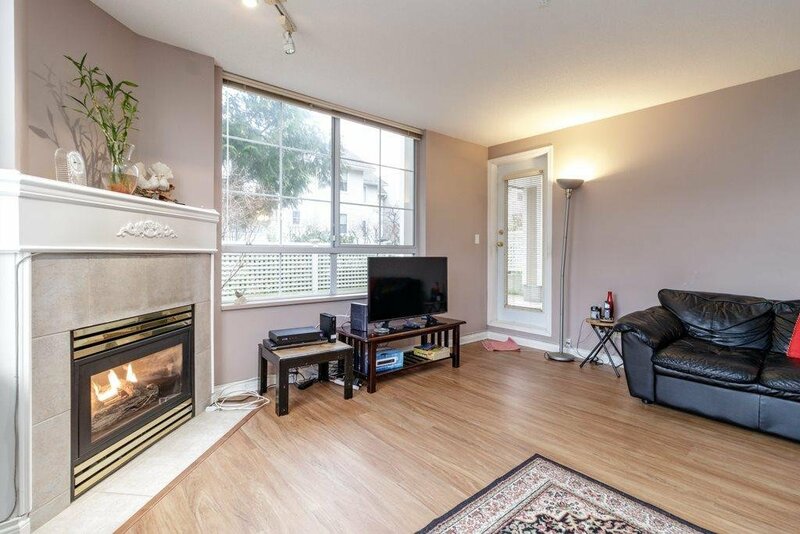 Strata fee includes hot water and gas for fireplace. 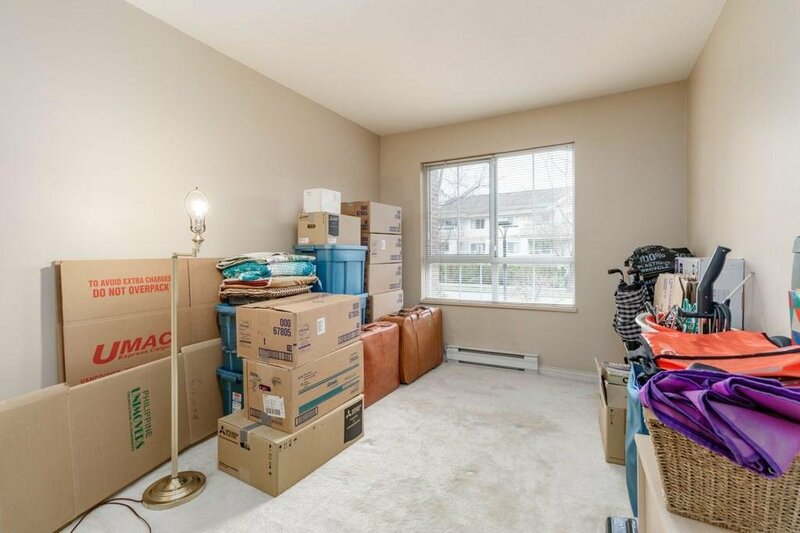 BONUS 2 Parking & Storage.